Tennessee prides itself on its over 40 accounting schools, including colleges and universities that have gained nationwide recognition. Degrees on offer range from certificates and associate degrees to Bachelor’s, Master’s and doctoral degrees. Among the best Tennessee accounting schools are the University of Tennessee, ranked in the U.S. News Top 100; Belmont University, listed in Businessweek’s ranking of undergraduate business programs; and Vanderbilt University (U.S. News Top 30). 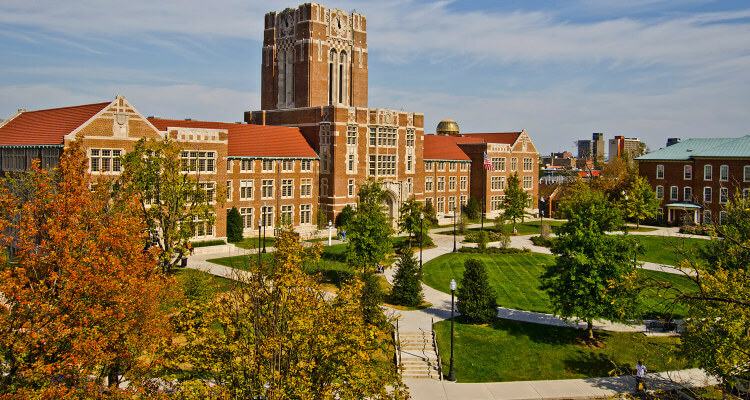 The University of Tennessee was also listed as the 24th in the country in terms of its undergraduate and postgraduate accounting programs in 2013 by the Public Accounting Report Survey – up several places compared to the 2012 ranking. When it comes to your accounting degree, there is no room for compromise: your education can determine the course of your career. A high-quality program can equip you with the skills, experience and contacts that you need to secure your dream job. So how do you make sure that you’ve chosen the right program? First of all, you need to weigh your priorities and try to invest most of your time in working towards your degree in order to make the most of it. While online and flexible degrees can be a solution for busy professionals, most high-quality programs will require you to devote yourself to learning both in and outside the classroom. Secondly, apply for the best program possible, whether out of state or within the state where you are living. Look at national rankings, faculty qualifications, student awards, CPA exam pass rates and graduate employment statistics to determine which programs have had the best results – and don’t be afraid to take on a great challenge. A comprehensive curriculum with demanding assessment criteria is what you need to prepare for challenges in your career. Finally, make sure your future accounting schools offers both knowledge and experience. Find out more about internship opportunities, volunteering programs and student organizations and check if the school is connected to the business community and potential recruiters. Your career starts in university, and the time to start is always now! An accounting career starts with an aptitude for business and finance and an advanced education – even entry-level accounting jobs require a four-year degree. The journey gets longer if your goal is to become a Certified Public Accountant (CPA) – but at the end of the road you are sure to enjoy the job satisfaction and stability that this career entails. To become a CPA, you will need to pass all four sections of the Uniform CPA Examination with a minimum score of 75%. You will also be required to take an ethics examination before you can apply for a license. From an educational point of view, CPAs are required to complete at least 150 college credits to include a certain number of accounting and business courses depending on your state’s regulations. These credits are usually taken over five years and may include a Bachelor’s and a Master’s degree. 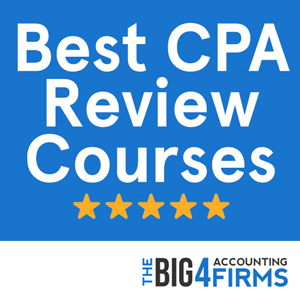 Finally, you will need to gain one or two years of full-time accounting experience under the direct supervision of a CPA before you can be granted a permit to practice as a CPA. Prospective Tennessee accountants must complete 150 college credits including 30 hours in accounting and 24 hours in business courses. What is more, 24 hours must be in upper level accounting courses and 12 hours in upper level business courses. Candidates must also earn a Bachelor’s degree from an accredited college or university. 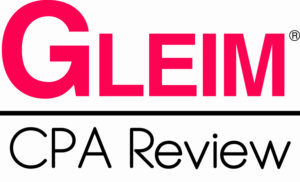 CPA license candidates must then pass the Uniform CPA Examination (with a minimum of 75% on all four sections) and score at least 90% on the AICPA ethics examination. Before applying for a license, they are also required to complete one year of accounting experience, or 2000 hours gained over no more than three years. Tennessee falls short of the national average in terms of accounting salaries, with a mean annual pay for accountants and auditors of $63,880. However, the dynamic business areas around Nashville, Morristown or Kingsport report higher average wages that can reach almost $67,000 for this profession. On the other hand, accountants in nonmetropolitan areas can earn significantly less on average. Tennessee accountants also need to take into account the large variability in pay specific to this profession. Qualifications, experience and position can increase accountants’ pay to an average of $97,400 in this state. With a wide range of careers paths available, perspectives are bright especially for holders of certifications such as CPA. 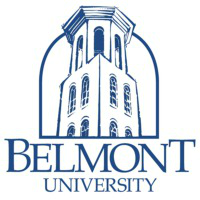 Ranked 7th among Southern universities by U.S. News, Belmont University offers a well-regarded accounting program including a Bachelor’s degree and a Master of Accountancy degree. The school boasts excellent internship and networking opportunities, as well as a strong alumni network to enhance the students’ contact with the real business world. One third of Belmont graduates are usually employed by the Big Four, with other graduates gaining employment with major accounting firms. The Master of Accountancy program at the Jack C. Massey School of Business welcomes students with non-accounting backgrounds. With a flexible but comprehensive curriculum and experienced faculty, the program boasts excellent results, with graduates securing excellent jobs with ever-rising starting salaries. In addition, small class sizes and a flexible schedule allow students to benefit from personal attention and make the most of their studies no matter what their other professional commitments. The mixture of high quality teaching and unique flexibility is what defines the accounting program at Belmont University and makes it a great alternative to consider. The University of Tennessee offers a well-established, AACSB-accredited accounting program, which earned the 24th place nationwide in the PAR 2013 survey. Ranked 65th best business school in the country by U.S. News, the College of Business Administration at the University of Tennessee offers a comprehensive program with a focus on finance, international business practices, information management and supply chain management through its Accounting Major. At the graduate level, students wishing to apply for a CPA certification can pursue a prestigious Master of Accountancy program with specializations in Taxation or Audit and Controls. Students interested in research can also undertake a PhD in Accounting. University of Tennessee students benefit from experiential learning opportunities and internships. Graduates of the prestigious Master’s program have been known to secure employment with the Big Four and other major firms, while the school’s excellent national standing is reflected by its place as the 101st in the U.S. News top of national universities.